Dogs are the most loyal pets and we have featured several stories about these fiercely loyal creatures. Here’s another one with a twist that will surely melt your heart. 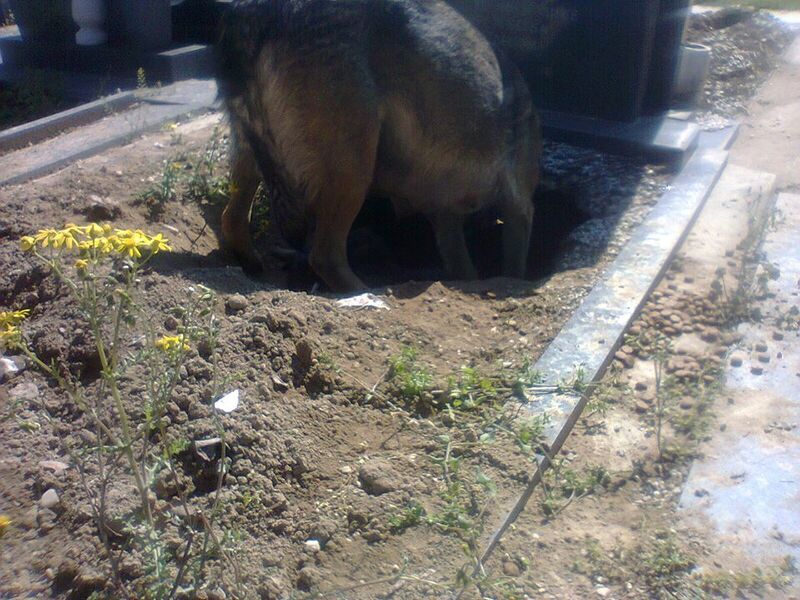 At a Serbian cemetery, workers noticed a dog that stayed in the same grave every day. 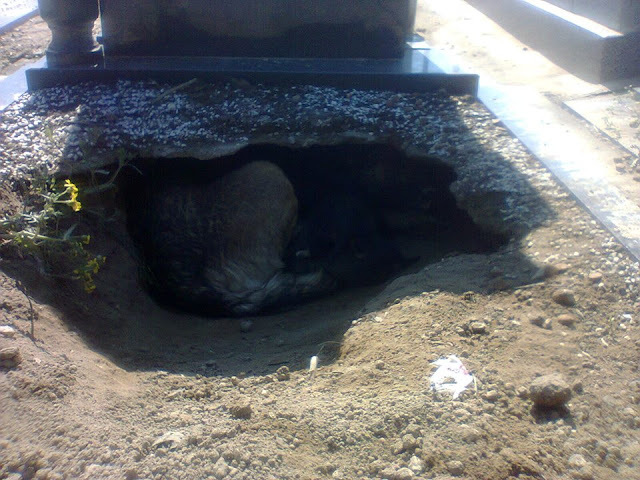 So they assumed that the dog was mourning at the grave of its owner. 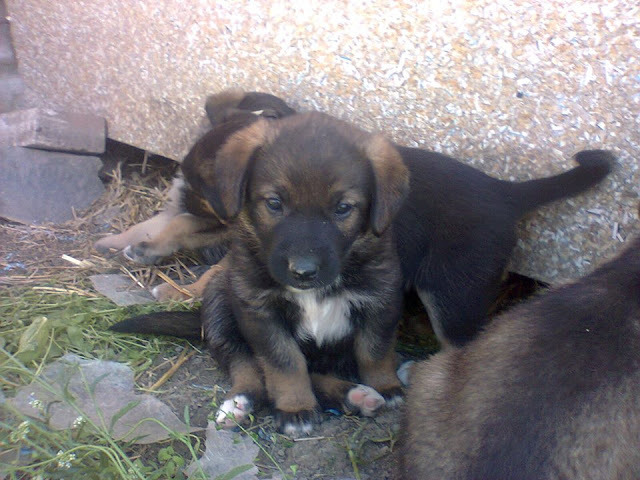 The workers got in touch with a rescue organization to check the dog’s case. They peeked into the hole that the dog made under the grave and discovered it wasn’t actually mourning a loss. 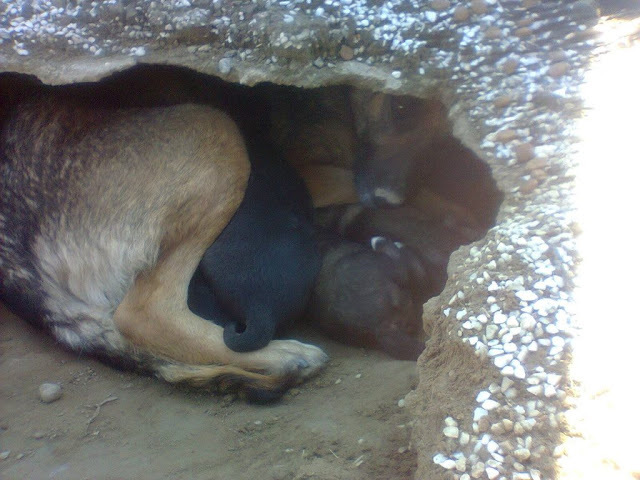 Apparently, the dog made a temporary shelter out of the grave for her four newborn puppies! 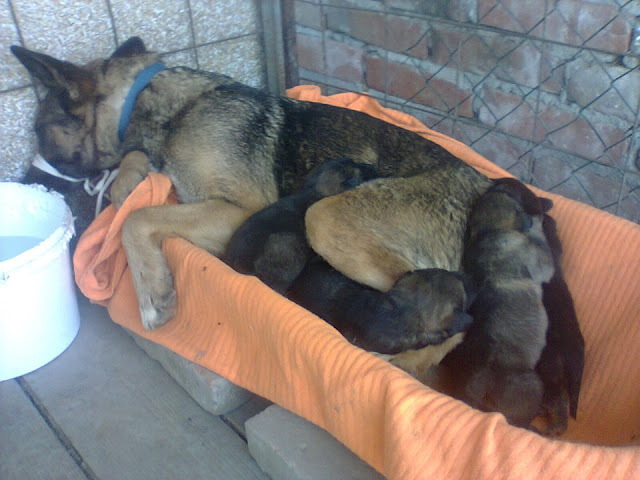 The new mom and her puppies were immediately rescued. Gladly, they are all doing well now and have found new homes. This story reminds us of three things: loyalty, a mother’s love, and the celebration of new life after a loss.